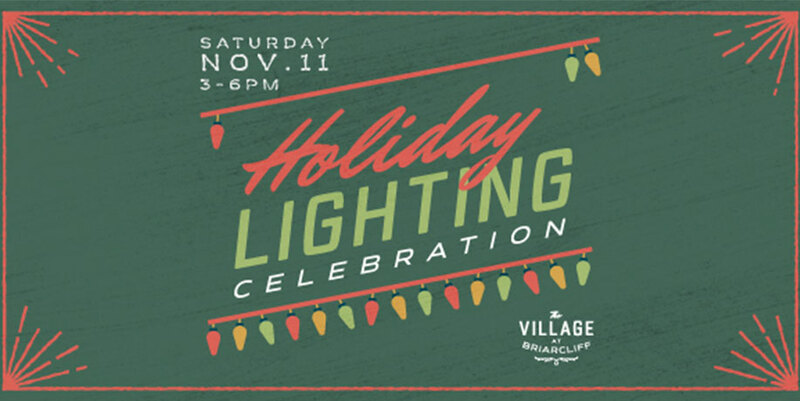 Join us for the 12th Annual Holiday Lighting Celebration at The Village! Join us for some family fun beginning at 3 pm on Saturday, November 11th! There will be bouncy houses, the wonderful 5 Star Band, caricaturists, hayrides, FREE photos with Santa, face painting, a photo booth, characters, and so much more! An event the whole family can enjoy, you don’t want to miss out on our biggest Holiday Lighting Ceremony yet! We hope to see you there.